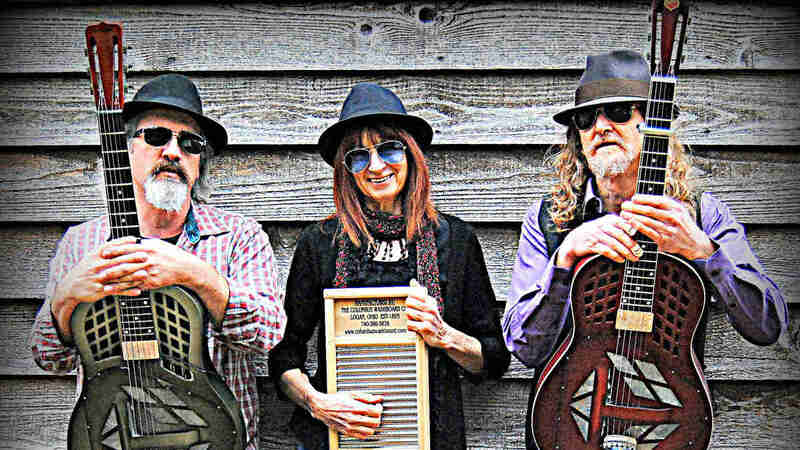 Howlin’ Lemon Blues Revival is an authentic, acoustic blues trio from the south west of WA. This trio takes you back to a time when music was played by accomplished musicians who didn’t need to rely on a myriad of effects to enhance their sound. Howlin’ Lemon’s repertoire is 1920’s-30’s based, but extremely varied, encompassing Mississippi Blues, Texas Blues, East Coast Piedmont Blues and Ragtime, as well as various ‘local’ styles of the era. Their songs range from slower melodies to faster paced rocking blues, throwing in some superb finger picking and slide for good measure. Add some powerhouse vocals, washboard and spoons and you’ll be howlin’ for more.